The exciting new Fujitsu SV600 allows you to scan documents from above in only seconds. Its rotating scanning aray (not a camera) is capable of scanning documents up to A3 size with considerably less distortion than a simple camera would. A host of automatic image processing features make scanning of documents and books a breeze. The quality and resolution is such that OCR can be performed with excellent accuracy. 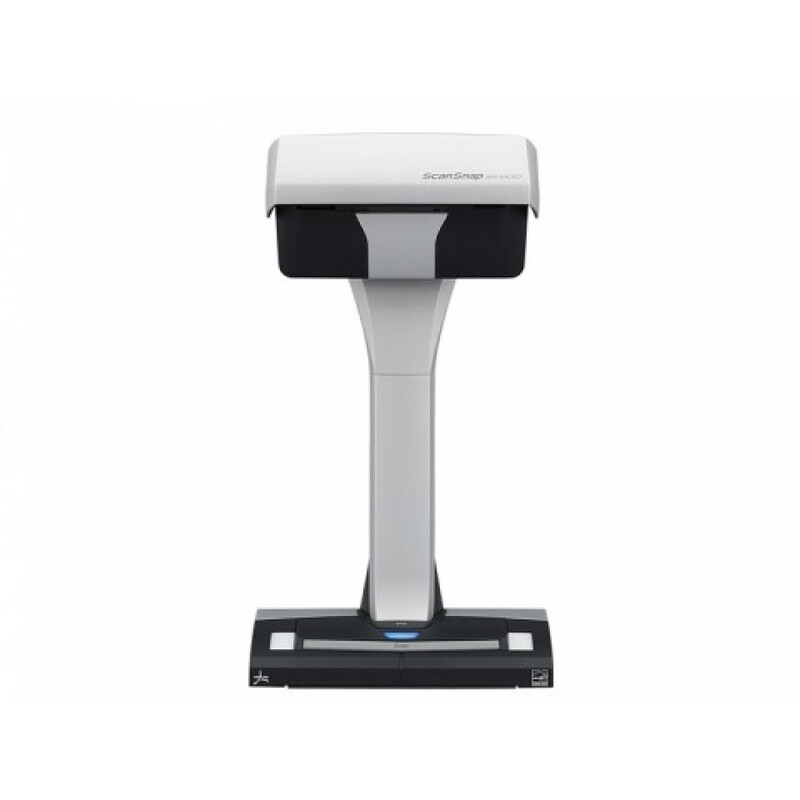 Main features: Overhead scanner, 600 dpi optical, A3, rotating scanning head, 3 second scan, for Windows, 1 year warranty RTB.